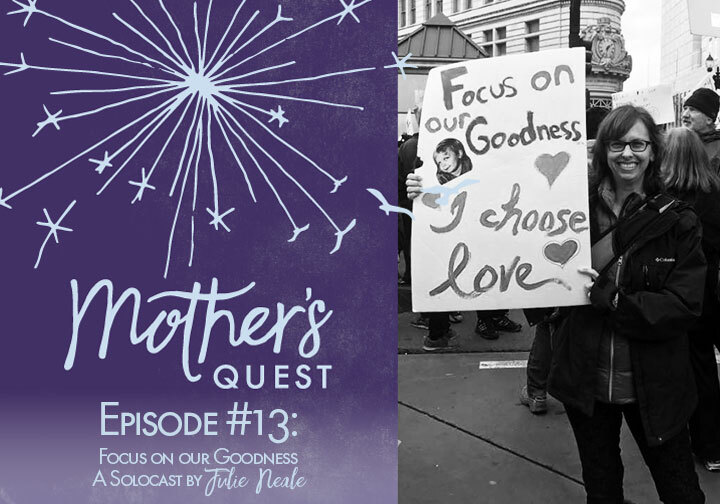 I am filled with excitement and gratitude as I bring you this Episode #13, a solocast. It is an opportunity for me to reflect on the milestone of completing the first twelve episodes I set out to record when I launched the podcast, the common themes and lessons I have found among them, and the ways in which my life has been enriched as a result. I open with honesty about the challenge I had recording this solocast and how and why I decided to bring you an unedited second version, one in which I didn’t worry about flaws or strive for perfection. I also share a dedication with you to a woman whose words have been an anchor for me the last few months, Dr. Clarissa Pinkola Estés. I let you in on some areas in my life where I am feeling challenged and how I carefully selected topics and guests in the extended season, another six episodes, to support me in these areas. Finally, I let you know about a few ways you can lend your support, through spreading the news of the extended season utilizing my Thunderclap campaign or by helping me create the finale, calling in with your favorite moments and the ways in which they have impacted you. 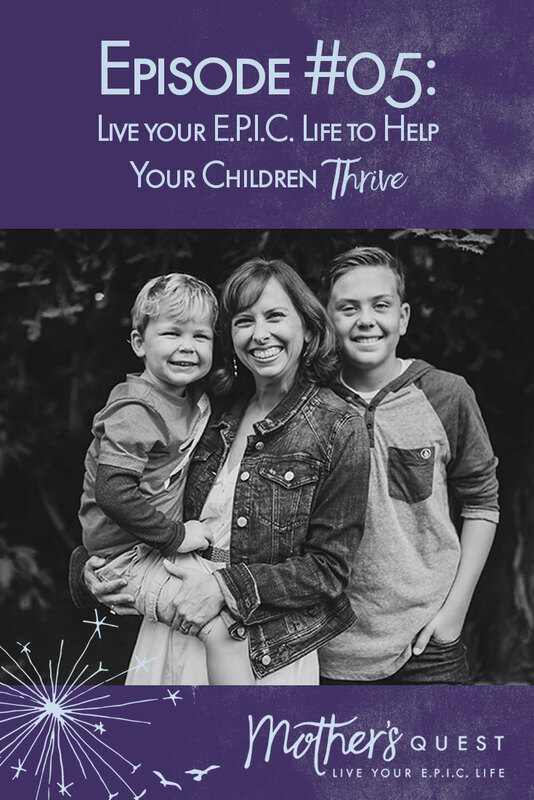 My desire to grow in how I approach money, become a better activist, nurture my creativity, and make quality time for my children… and how that influenced the next six episodes. Some background on the confirmed guests: Daily Worth CEO Amanda Steinberg, Karen Baker of California Volunteers, Paola Mendoza, Creative Director of the Women’s March, Danielle Dutton, author of Margaret the First and founder of the Dorothy Project, and my very own son, in honor of his milestone birthday. As you know, I will be extending the season for six more episodes! And if you would be open to spreading the news of my extended season, sign-up today for my ThunderClap Campaign. 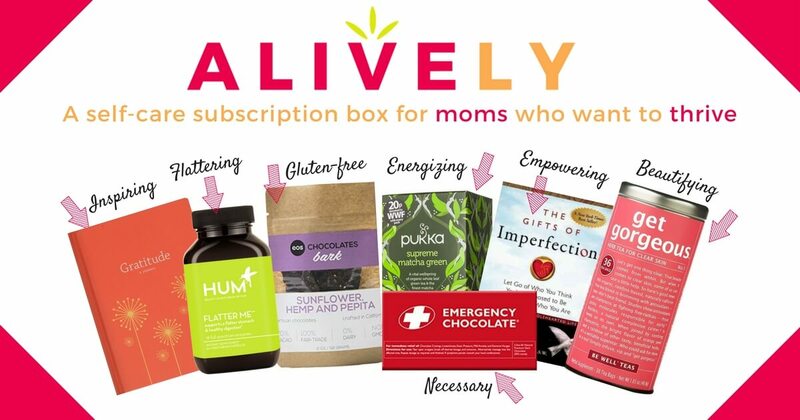 With your help, the day the extended season launches on March 2nd, there can be a thunderous announcement on social media to help reach more moms with these conversations. Still available for download is the Live Your E.P.I.C. 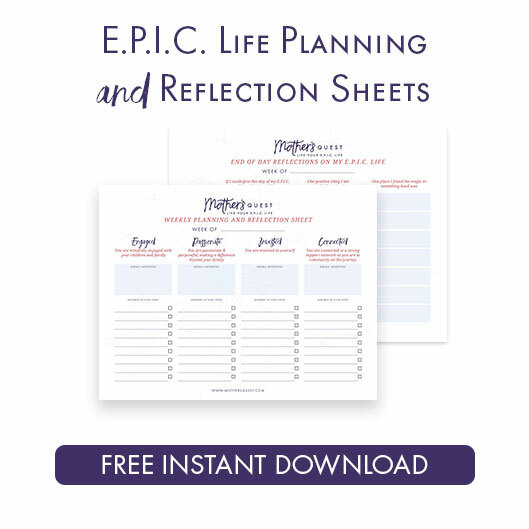 Life Planning and Reflection Sheets to help us record our weekly intentions using the E.P.I.C. Framework and reflect at the end of each day on that one positive thing we want to focus on. 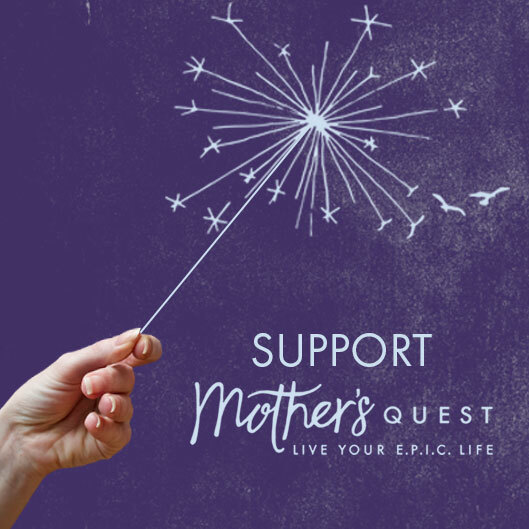 You can get the free download at mothersquest.com/reflectionsheets.